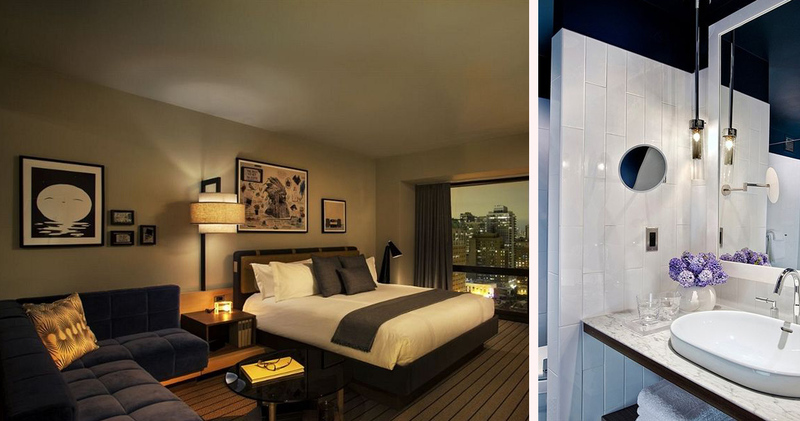 Thompson Hotel Chicago provides guests with elegance, views and luxury at the city’s heart. 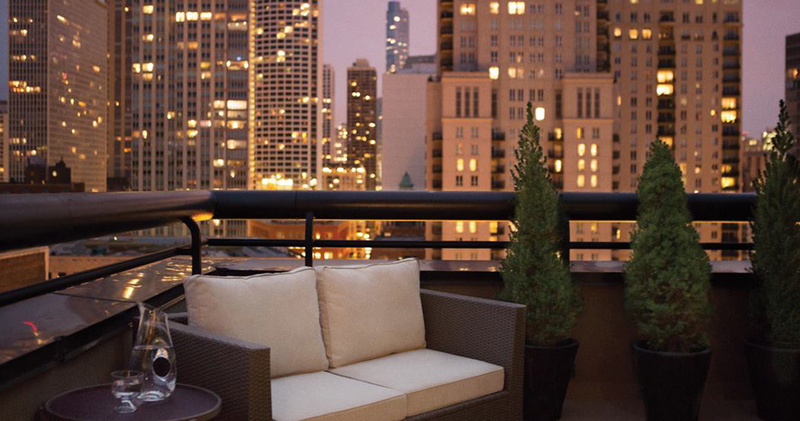 Located on the iconic Gold Coast, Thompson Hotel Chicago is a luxury boutique hotel in the heart of the city. 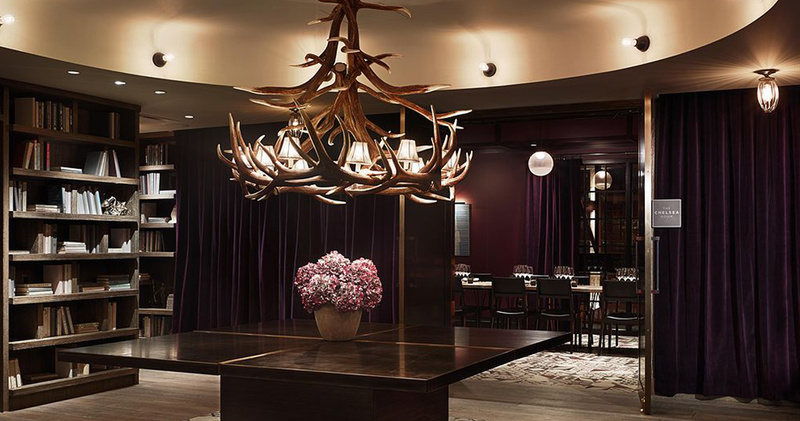 The lobby features a high loft-like ceiling inspired by the urban edge of Chicago, and the interior is accentuated with warm woods and plush furnishings, creating the perfect mix of traditional and contemporary design. 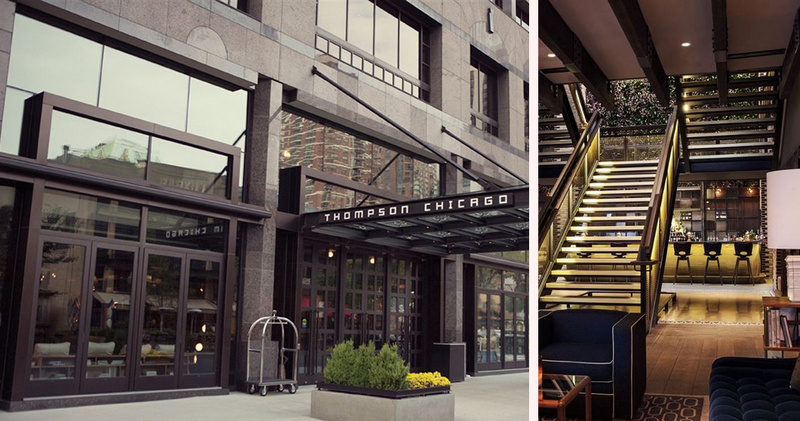 Thompson Chicago also boasts some exceptional spaces for weddings and events. 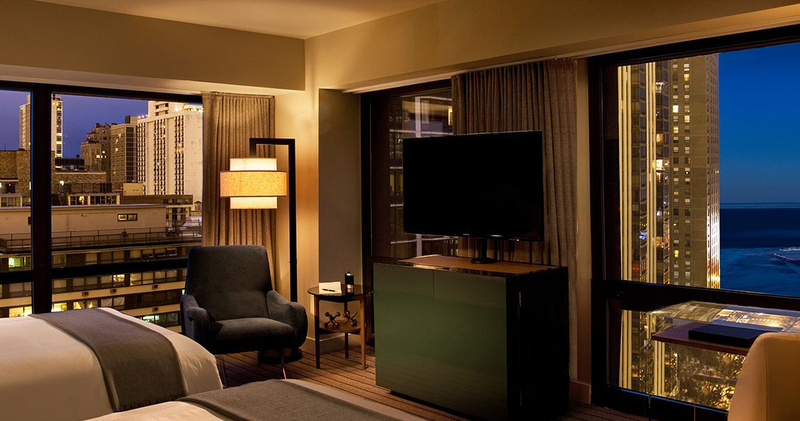 The Chicago 7 ballroom, complete with floor-to-ceiling windows and stunning furnishings, was voted as one of the best event spaces in 2015. 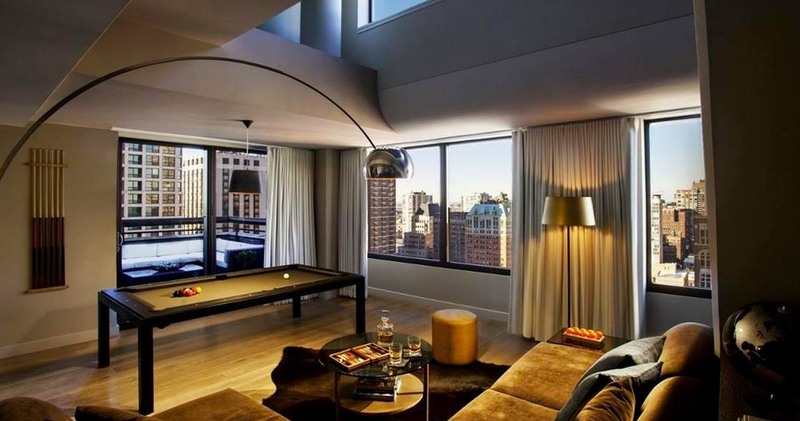 Thompson Hotel Chicago offers a variety of suites and penthouses with views of either the city or the lake. 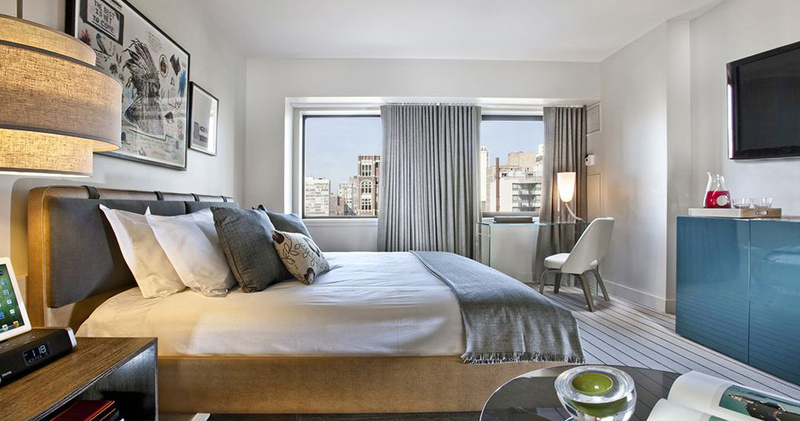 All rooms at Thompson Chicago are spacious and opulently decorated, featuring a king sized bed dressed with 400-count Sferra lining, individual temperature controls and a gourmet mini-bar. 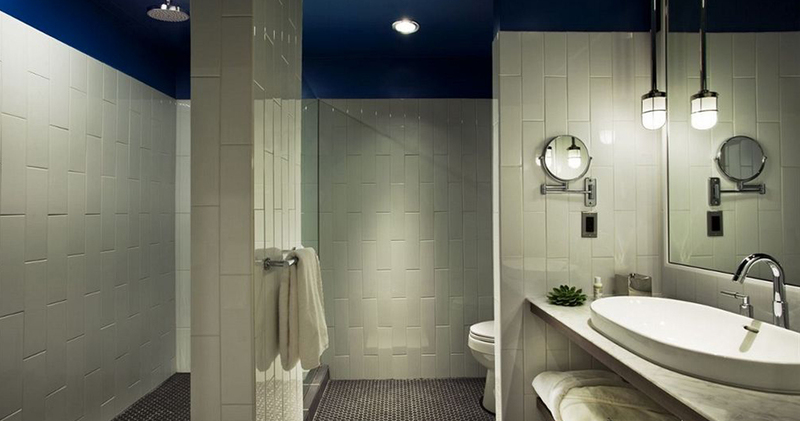 All bathrooms come complete with plush bathrobes, luxury bath amenities and a contemporary, rain effect shower head. Those opting for the penthouse will be treated to a bi-level layout and spacious outdoor terraces. 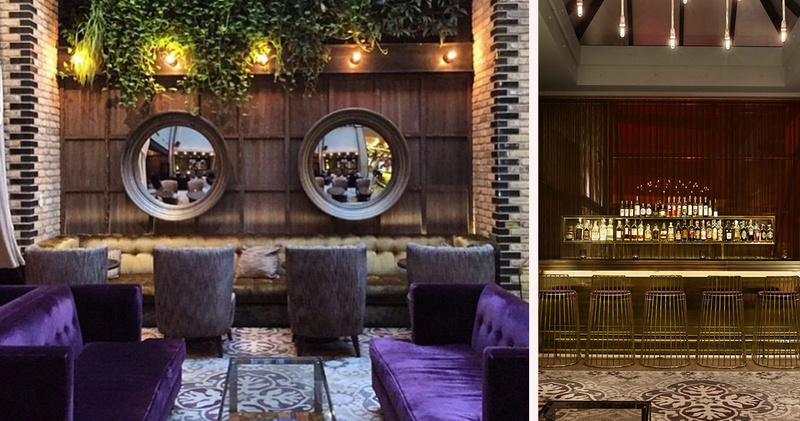 The Thompson Hotel Chicago is home to Nico Osteria, an upscale restaurant with a Mediterranean edge. Fresh Italian dishes are prepared daily by the chef and staff. 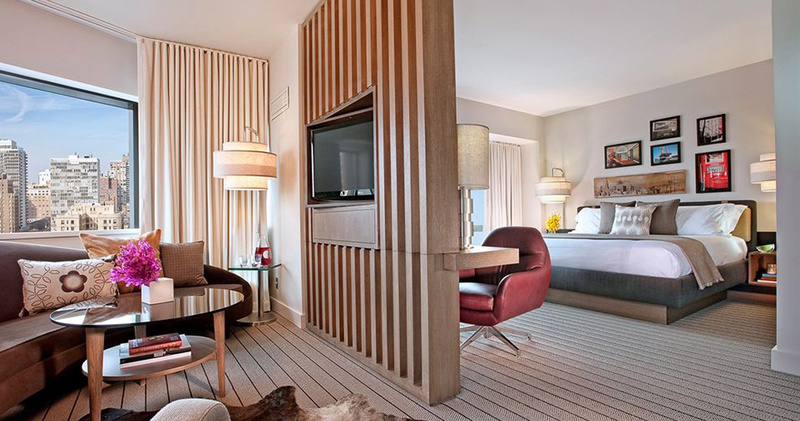 However, in-room dining options are also available to all guests.